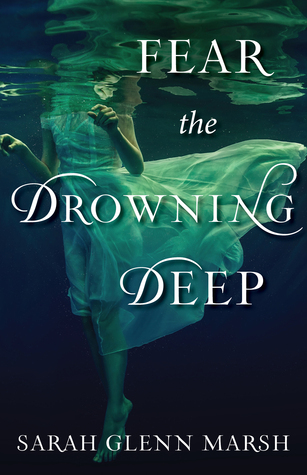 If there's one thing that you can count on, it's that I'll happily scour the web for lovely dresses that I can pair up with a beautiful book cover - and I'll be doing that today for Fear the Drowning Deep by Sarah Glenn Marsh. This atmospheric debut is incredibly compelling, and I love the way Marsh incorporated magic and culture into her work. My review is yet to come, but today, as part of the official blog tour, I'll be sharing a few choice dresses paired with this book's cover for y'all. But first, however, here's a little bit about Fear the Drowning Deep. 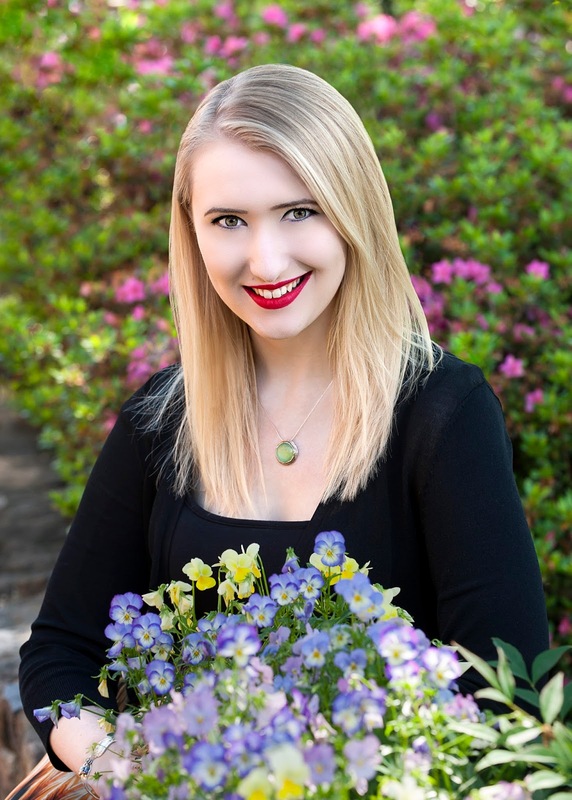 Sarah Glenn Marsh is the author of the YA fantasy Fear the Drowning Deep from Sky Pony Press, the forthcoming Reign of the Fallen fantasy duology from Razorbill (Penguin), as well as several forthcoming children's picture books. An avid fantasy reader from the day her dad handed her a copy of The Hobbit and promised it would change her life, she's been making up words and worlds ever since. She lives in Virginia with her husband and her tiny zoo of four rescued greyhounds, a bird, and many fish. Sophisticated Ceremony Dress in White - I know this is a wedding dress, but it's beautiful and it just seems like the sort of style that would go with the time period of this novel. I think it has the same visual effect as the dress on the cover too! Apres la Soiree Dress in Navy Plaid - I'm obsessed with the plaid skirt! But seriously, this is a dress I could totally rock in any season, and one that could transition between the office and a casual day out. I'm so glad I came across it while I was hunting for dresses because now it's officially on my shopping list. Peppy, Set, Go! Dress - The color of this dress is already lovely, but I think it's the actual style that really makes it pop off the screen the way it does. It looks like the perfect outfit to go on summer adventures in, particularly if you're going to the seaside. 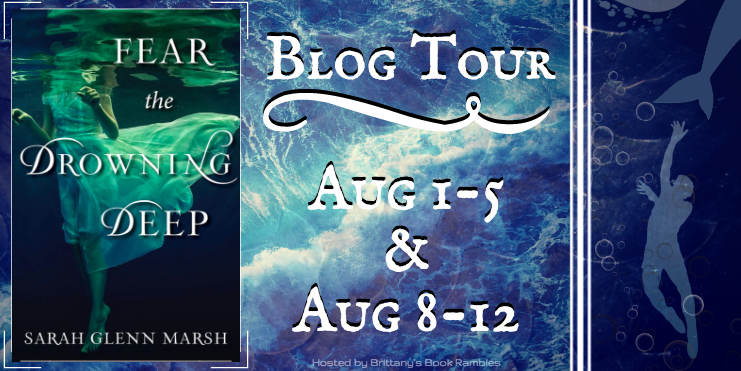 And don't forget to check out the rest of the blog tour!